SEAS is pleased to offer a great selection of extracurricular clubs on Thursdays when students are dismissed at 1 pm. Club offerings in the past have included options such as Cooking, Golf, Cheerleading, Chess, Fit for Life, Hip Hop Dance, Lego Robotics, and Art. Selection varies depending on availability of instructors and scheduling. We are very fortunate to offer an exceptional band program. 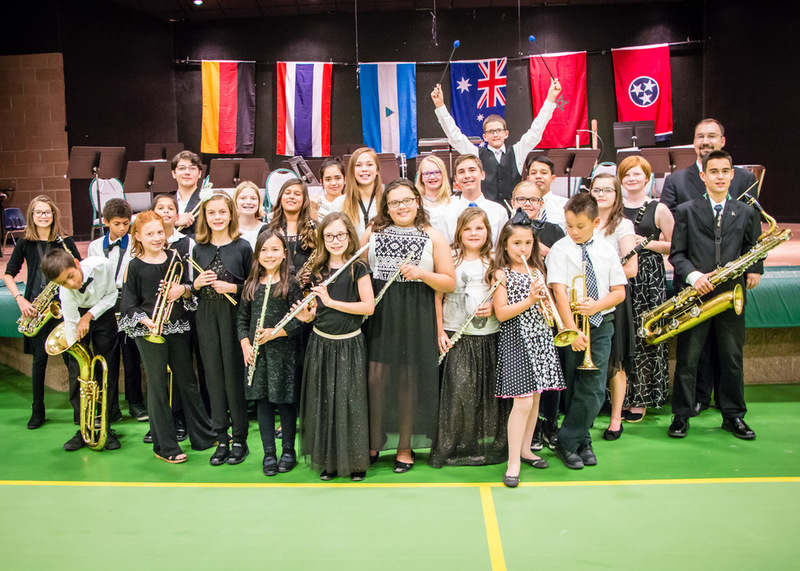 Students in grades 3-8 can learn a variety of instruments and participate in several concert performances during the school year. After the wonderful success of our first two school musical productions, Godspell Jr. in 2017 and Schoolhouse Rock Live, Jr. in 2018, we are excited to continue our Drama Program for a third year! Students in grades 4–8 can run for a position as a Student Council Representative, and grades 7–8 can run for officer positions. Student Council holds periodic meetings during school hours and helps provide school leadership, coordinate events and service projects, and communicate school information to their classmates. They also serve as representatives of our school at various events.